MainAll NewsRadioDoes the UN adopt an anti-Israeli approach? 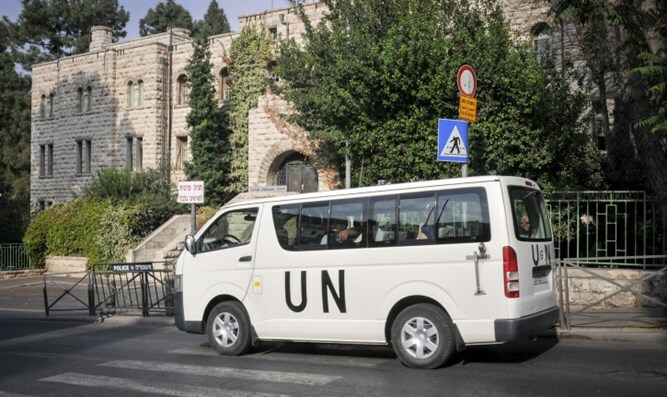 Does the UN adopt an anti-Israeli approach? Jay Shapiro thinks that despite the honest attempts by UN officials to improve, it still has a long way to go.